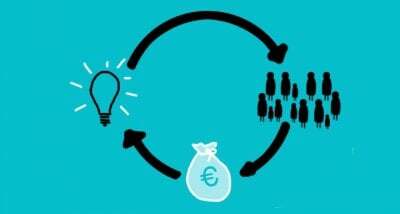 We all know that evidence is vital if good decisions are to be made. Yet evidence can be lacking, there can be confusion about what evidence looks like, or there can be different types of evidence making it unclear how confident we can be in what the data is saying. This is where standards of evidence come in. Over the past decade, there has been a growing interest in standards of evidence, and other frameworks that help us understand what is working, and what isn’t, by grading effectiveness or impact against a scale or level. Typically, the lower levels indicate that there is some evidence, and as the scale or level is ascended, more evidence is available to increase confidence in deciding whether the intervention or practice is working. 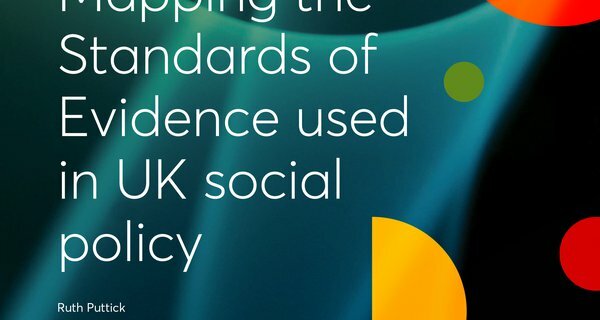 This report maps the 18 standards of evidence currently used in UK social policy. It is intended to help all of us - innovators, commissioners, providers, policymakers, services users, and practitioners – navigate the field and understand where standards of evidence exist, what they do, similarities between them, and where they differ.